On March 17, Jung Se Woon released a track preview video for his upcoming ‘Plus Minus Zero’ mini album. The album of the Starship Entertainment solo artist includes six songs that includes the title track “Feeling” featuring rapper Penomeco. 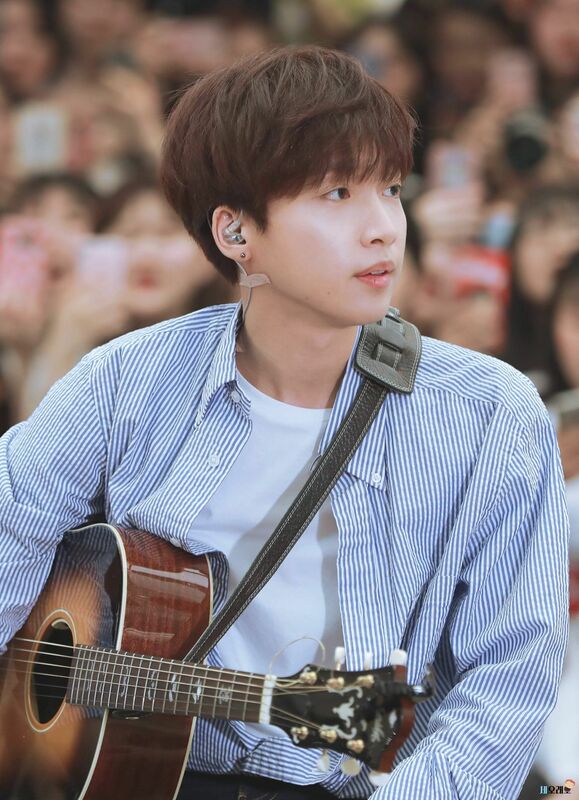 Aside from Jung Se Woon, other stars involved in the album’s songwriting and composition are former Phantom rapper Kiggen, R&B singer Brother Su, and Jaurim’s Kim Yuna. Anticipation is certainly shooting up as the Se Woon’s album is set to be released tomorrow!